" Success is a journey, not a destination "
Let us help you find your next property OR you can search for yourself. 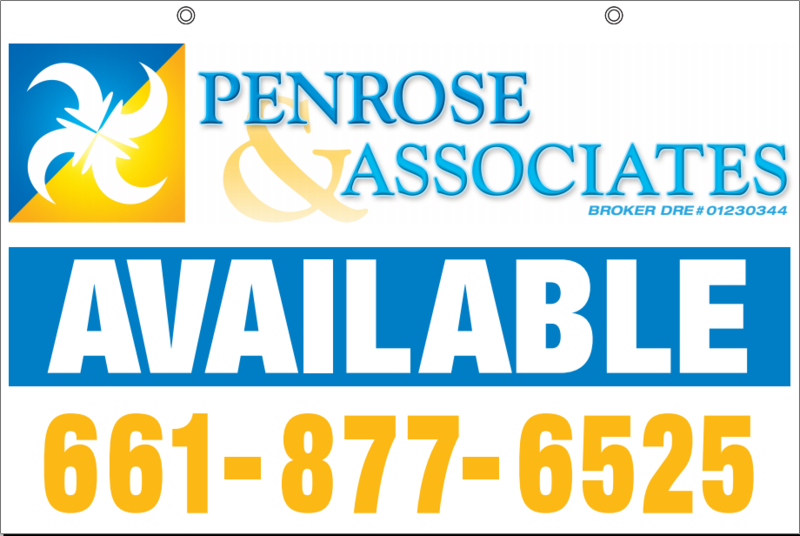 Auction site that Penrose and Associates has registered as a member. We can represent you as a buyer OR seller.